One of the most prominent tasks in the rituals of manhood is the art of surviving and exploring the wild, something that should be on every man’s to-do list. But as a matter of fact very few of us men actually make a trip into the wild side, the reason being our hectic lifestyles, it deprives us of the basic knowledge of survival skills and our hidden animal instincts. How about we make a trip into the wild perched inside the comfort of our homes, that is exactly what this new game is aimed at. 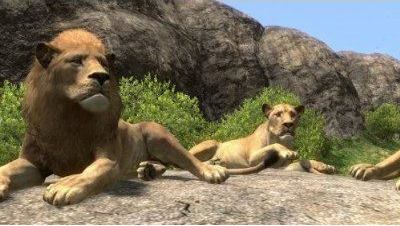 Afrika for the PS3 gives its players an insight of the wild life and the various environments in which they live. 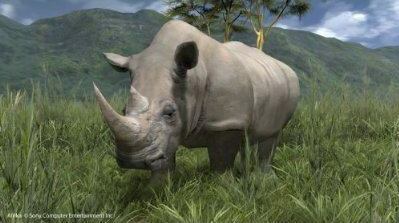 There are in all 70 animals the the player is required to find in the wild and over a 100 missions to be completed, which promise to keep the player occupied for a while. 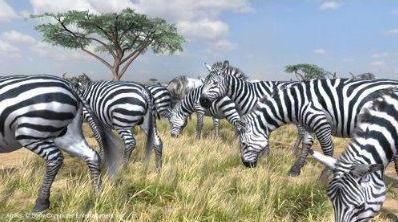 A lot of attention has been paid to every detail which has resulted in the behavior and interactions of animals in the game to exactly resemble their wild counterparts. 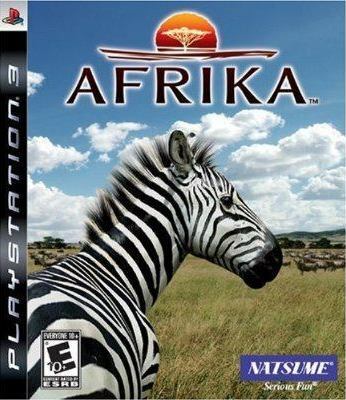 In addition, the Free Afrika PS3 Dynamic Theme is based on this game’s graphics, so you know it will be a great match. 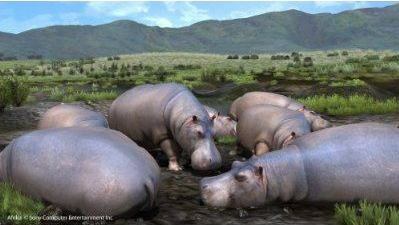 There is a huge variety of environments to select from, like he grasslands, the marsh lands, the rain forests…etc. There is also an innovative photo grading system that teaches you the essential skills that are required to become a professional wild life photographer. So then what are you waiting for? get your own version of Afrika which sells for only $59.99. howdy! , Nice publishing hence a great deal of! promote most of us converse more info on this page for Google? My spouse and i involve a professional with this method to remedy the problem. Possibly that is definitely a person! Looking forward to view you. say I put things off a whole lot and never seem to get anything done.